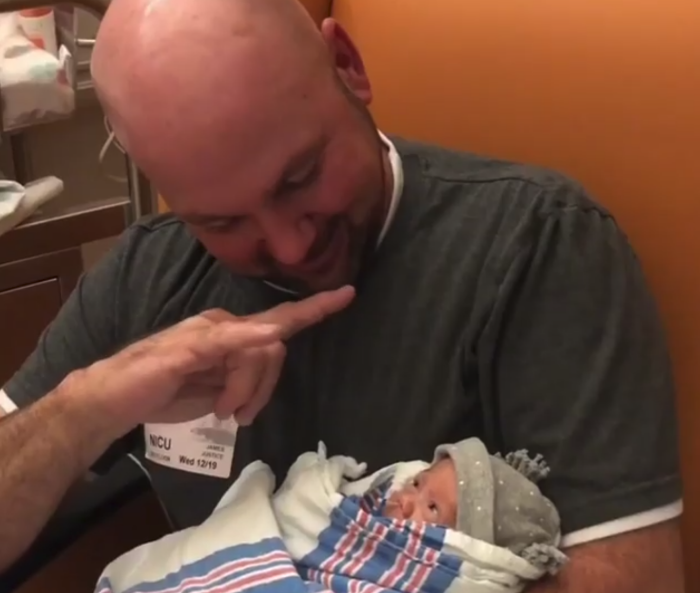 Deaf Dad Signs To Deaf Preemie Baby & His Message Will Touch Your Heart. 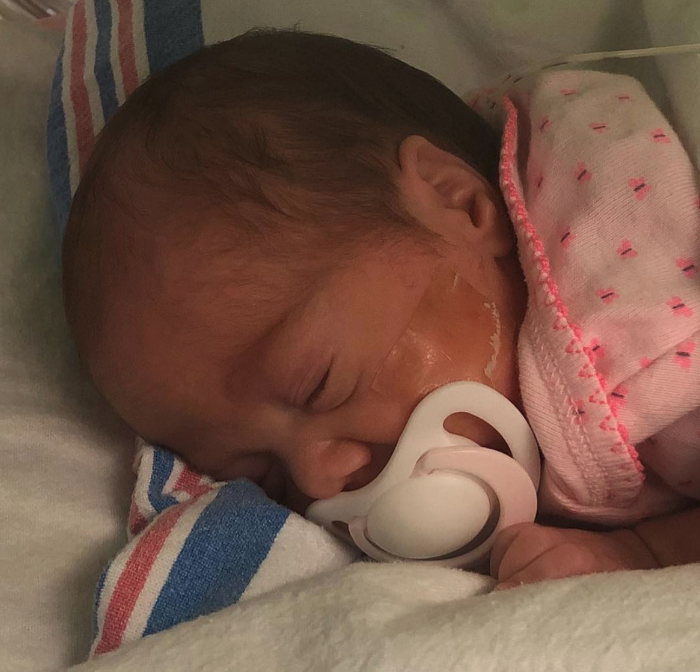 A baby girl named Arrow was born at 25 weeks weighing only 1 lb 15 oz. She has since undergone a long stay in the NICU where she is closely monitored as she grows stronger every day. 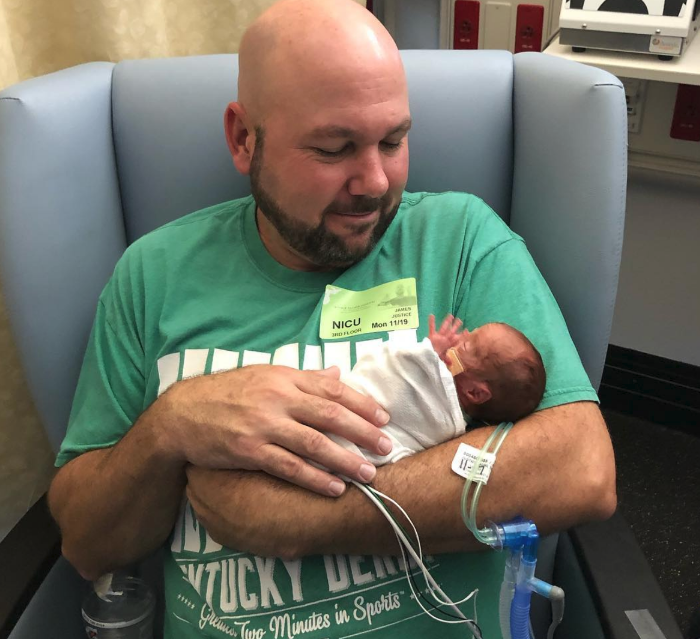 Arrow’s parents recently got the news that she is deaf, but lucky for her, American Sign Language (ASL) is already the primary language in her family’s home! Arrow’s dad is also deaf, and he’s ready to give his little girl all the love and ASL lessons she needs. 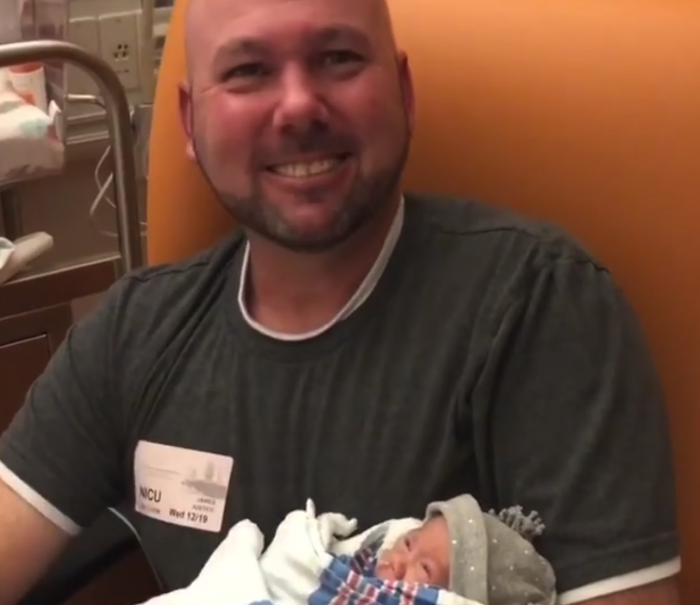 Recently, Arrow’s parents shared a video of her and her daddy having a little conversation. 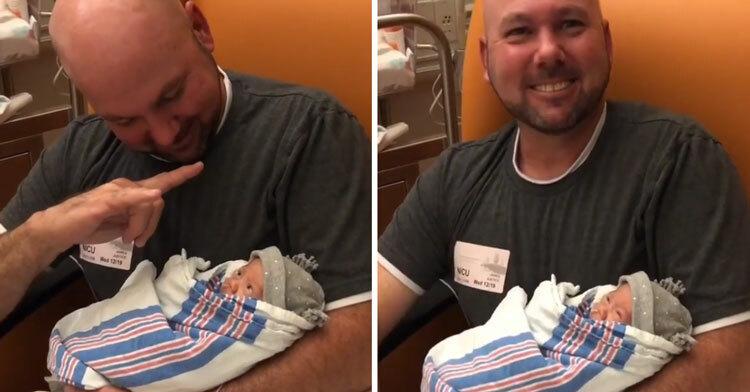 The video is quiet, but the love between the two is visible – particularly as Arrow opens her little eyes and looks directly at her dad as he signs “I love you” to her. There’s no denying that even this early on, these two are clearly the very best of friends. Watch the heartwarming moment in the video below, and be sure to share it with your friends!